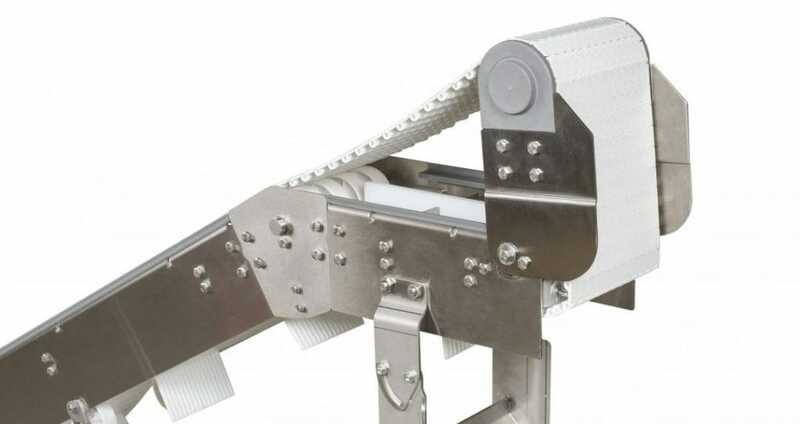 Perhaps the most important feature of a sanitary belt conveyor is the ability for it to be thoroughly cleaned. 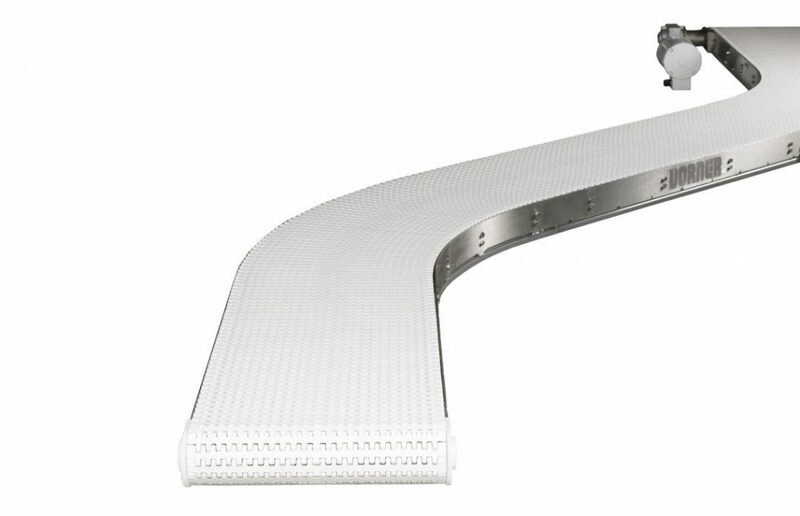 The new AquaGard 7350 V2 Series with tip-up tails checks off that box…and then some. 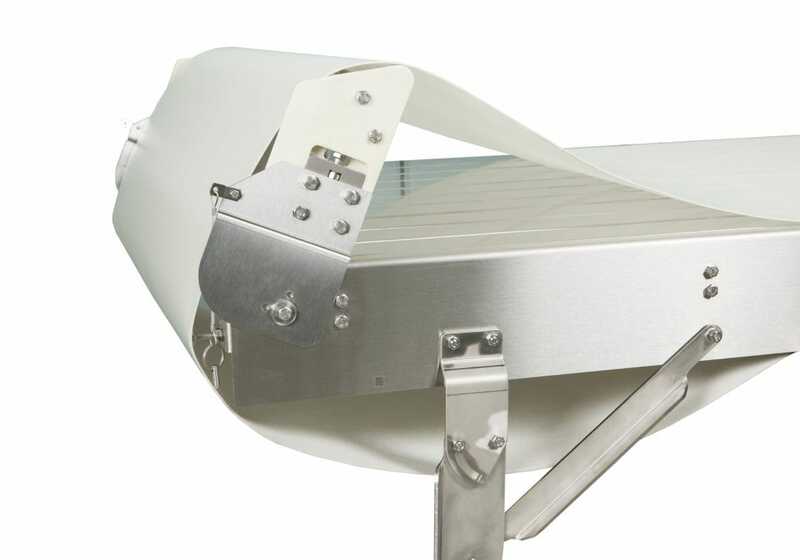 Learn more about Dorner’s AquaGard 7350 Series Conveyors.